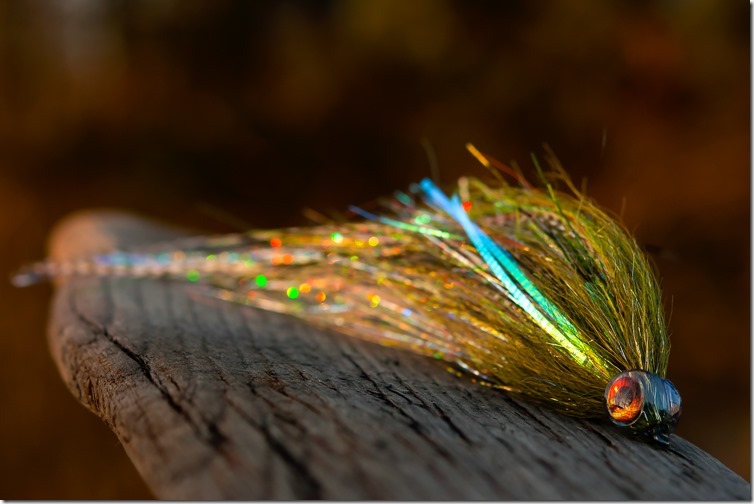 Gunnar Brammer of Duluth, Minnesota is a guy that just continues to come up with cool streamer designs. His ability to combine elements and inspirations from many sources into new designs is impressive. Gunnar is kind of a young gun on the streamer scene – but he has learned the ropes from some of the best folks in the game, and he sure is a quick learner. Gunnar started fly fishing when he was 15 years old, but he did not fully commit until the age of 21. 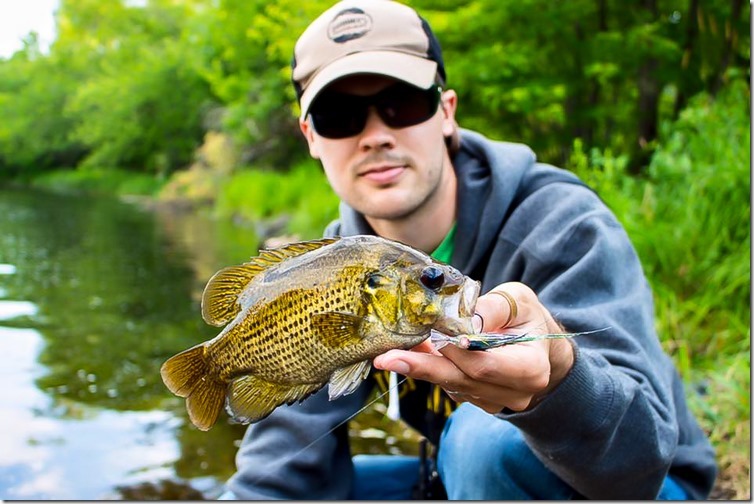 He grew up in Traverse City, Michigan where he got his first fly tying lesson from guide and streamer fisherman Alex Lafkas. After that Gunnar started to dive pretty deep into (articulated streamer pioneer) Kelly Galloup’s world of large streamer designs. The love for… and the burning interest in the large streamers actually lead to Gunnar spending a summer working at Kelly Galloup’s Slide Inn in Cameron, Montana – honing his skills and learning from the master. Today Gunnar is a professional fly tier and the owner of Brammer Custom Flies. He is also the man behind some damned cool fly patterns. He cranks out some nice instructional videos on fly tying, and he has quite a following on YouTube, Instagram and Facebook. What’s in the pipeline, Gunnar: New flies, plans, ideas, dreams… whatever? New flies are always in the works. But the design season is definitely coming to a close quickly out here with frozen water in the not so distant future. My goal is to keep the tutorials coming, once every Monday through the winter season. There’s still some new patterns up your sleeve? Sure, the Mic Drop, Dragon Spell, Fuzz Sr, and Firefly 2.0, as well as some updates on existing patterns. I also hope to re-release some older videos with emphasis on specific colour combos in combination with releasing Material kits for select patterns. Sounds great. You seem to work pretty structured? It seems like every year I end up focusing on a new style of fly. In 2016 I was obsessed with Jerk flies and literally spent my entire season working toward those ends…. Jerk Jrs. Super Jerks, MEGA-Jerks, Impostors, Keeled Jerks and Con Men! Yet this year brought new problems and with it new solutions. The high water of spring let to some of the coolest swing flies and situation specific bugs that I’m seriously proud of. Flies like the Swung Fuzz, Cat Nip, and Mic Drop are extremely exciting to me – and its something that I haven’t been able to experiment with before. Yet this summer and now moving into fall, I’ve put all my focus on the Fuzz Series flies. What are exciting to me are the possibilities for the next year… and the opportunity to keep learning and adapting my perspective to new situations. 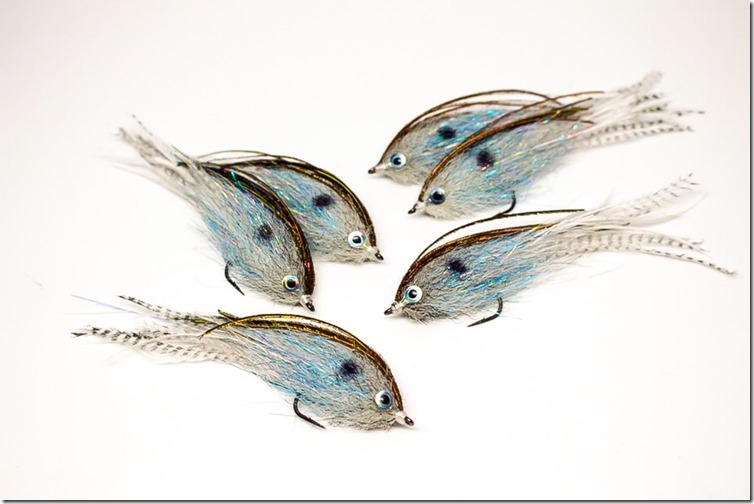 I have a lot of hope for Brammer’s Custom Flies moving forward. I have actually wanted to be a fishing guide for almost 10 years now and I am slowly chipping away at making that a reality. We are pretty sure, that things will work out for this talented dude, and we have embedded three of the newest videos from Gunnar, so you can see some of the stuff that’s going on a Brammer’s Custom Flies right now.